Do you have a Silhouette Cutting Machine or some other sticker cutter???? Yeah… me neither! Well… today, I’d like to give you an option for making stickers for the rest of us! It’s so easy peasy!!! 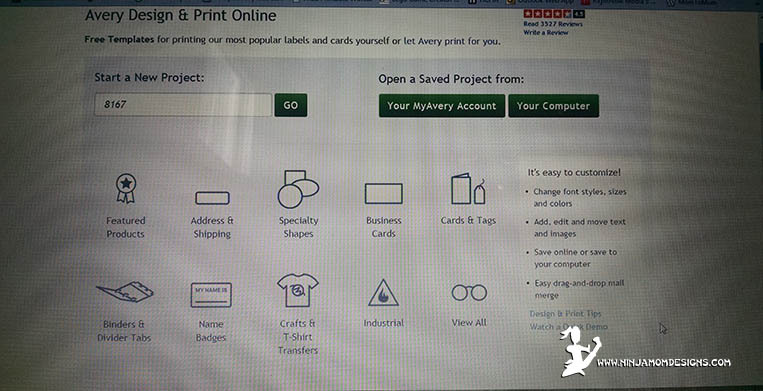 Avery, the company that makes the blank peel and stick labels has a FREE online design and print program. Decide which label you want to use. Avery has several. Remember… you’re happy planner weekly layout boxes are 1.5 inches wide and 2.28 inches long. (Erin Condren are slightly shorter – 1.5 inches wide and 1.9 inches long). Keep that in mind when picking labels. 3. Now you can design! You can make all your labels look the same, or choose to design each individual label. Have fun. Play with the different fonts. 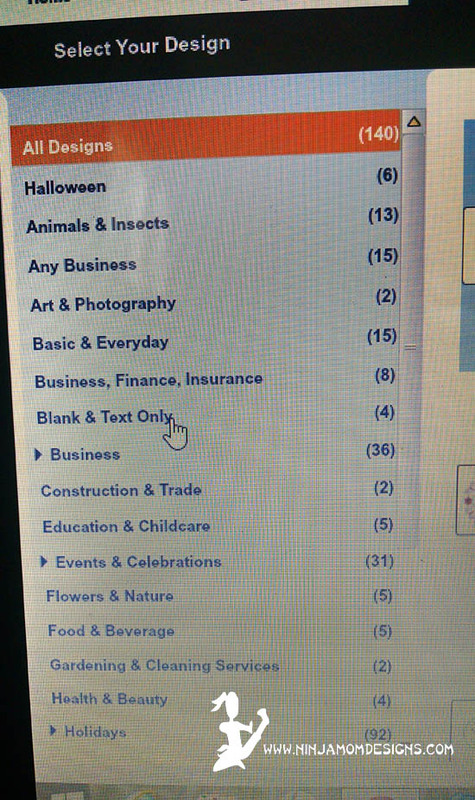 You can insert images (this is where having a good selection of Clip Art comes in handy). After I added my custom images, I inserted a shape (the square) from the menu. 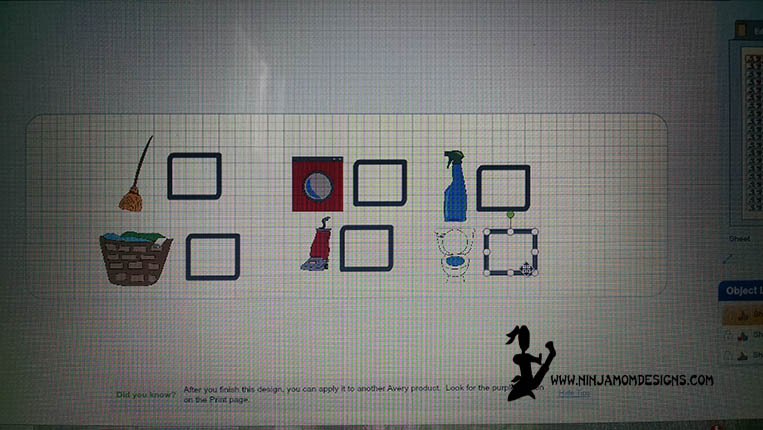 I’ve designed a simple chore checklist sticker (The Chore Clip Art can be found HERE). I did the design one time and it went to every label on the sheet. Now I’ll have 60 chore stickers! All I need for the year! 4. Click Preview and Print. Then Click Print Yourself. The document will open as a PDF which you can then save to your computer and/ or print. I recommend saving to your computer so you can always have your design! 5. 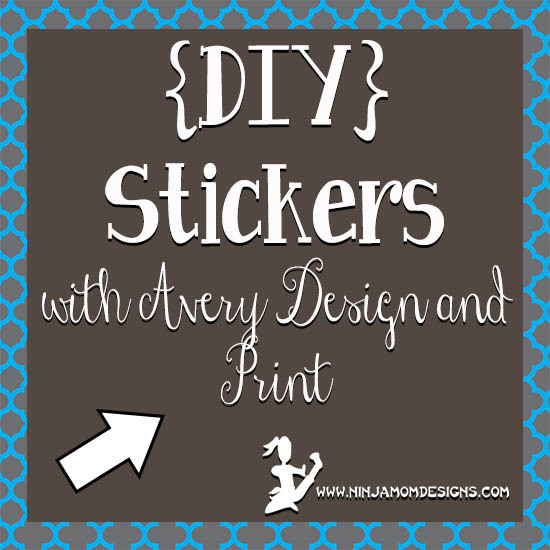 Load your labels into your printer and print away! Now you know what to do… easy peasy, right??? Go! Have Fun!